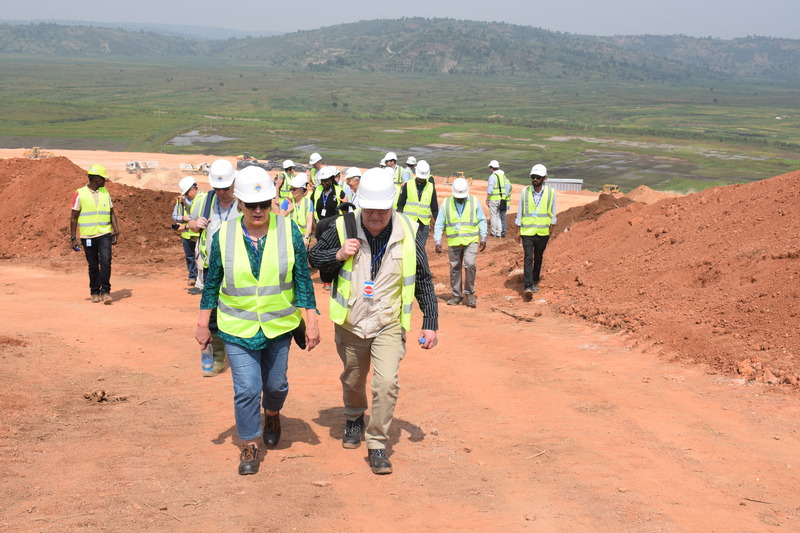 The FINNFUND delegation headed by the CEO of FINNFUND, Mr. Jaako KANGASNIEMI visited the HQ Power Project on Friday, 19th January 2018. 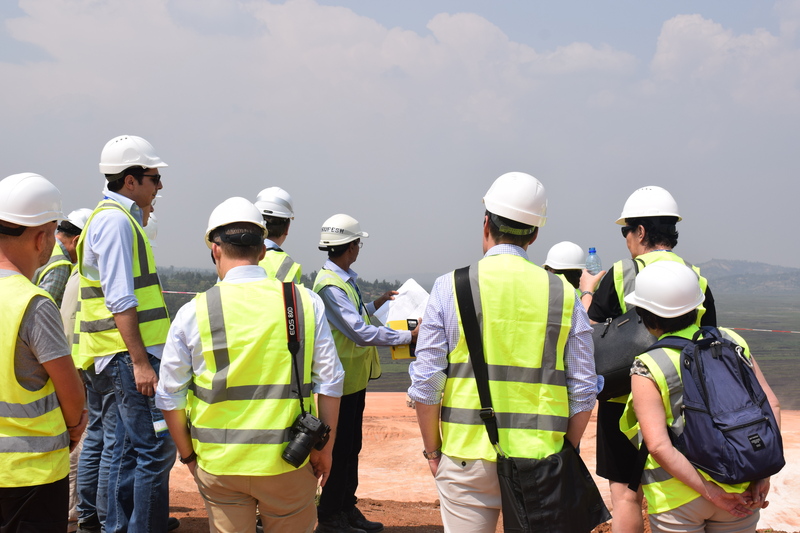 The visit took Place at Kabumbwe Cell, Mamba Sector, and Gisagara District in the Southern Province of Rwanda where the Project Construction works are underway. The Finnfund Delegation comprised of the CEO, Senior Management, the Advisory Board of FinnFund consisting of parliamentarians and the Head of the Foreign Ministry. 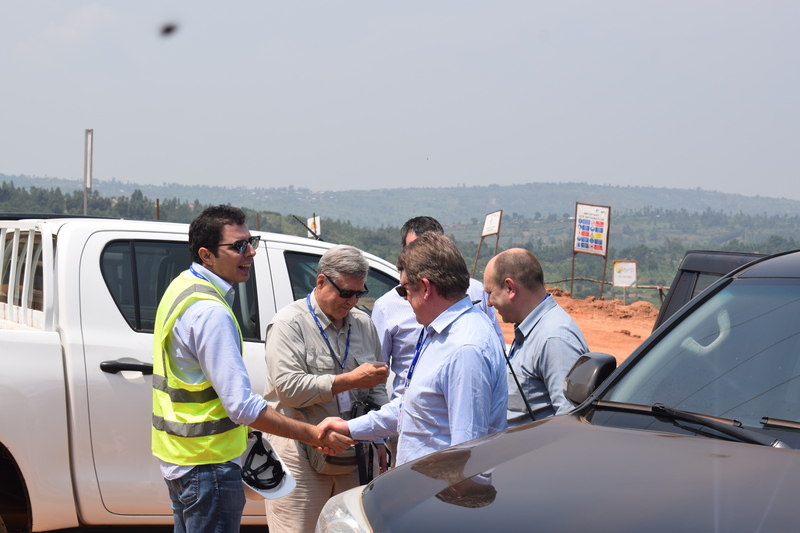 The visitors were received at the site by the HQ Power Rwanda managerial team headed by Mr. Hakan KARASOY (Chief Executive Officer). 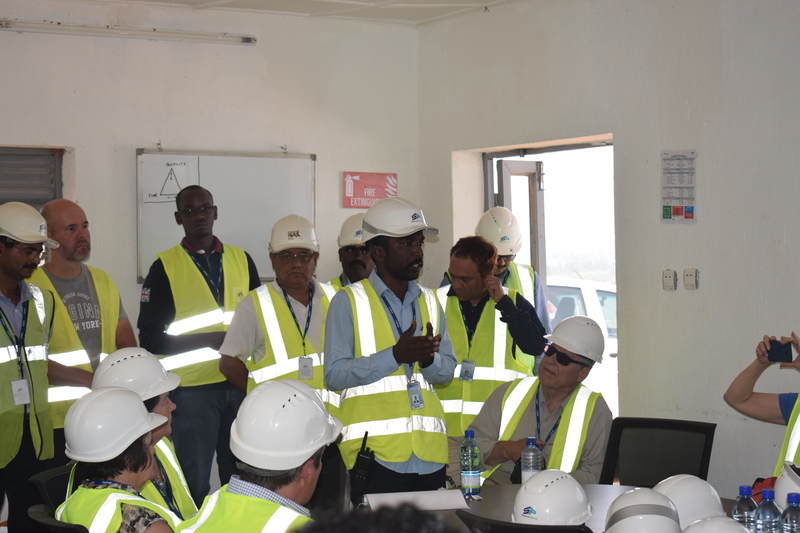 A Health and Safety induction was conducted by Mr. Seenivasan Subramanian (Safety Engineer) and gave a brief description of the HSE procedures, activities and trainings at site. 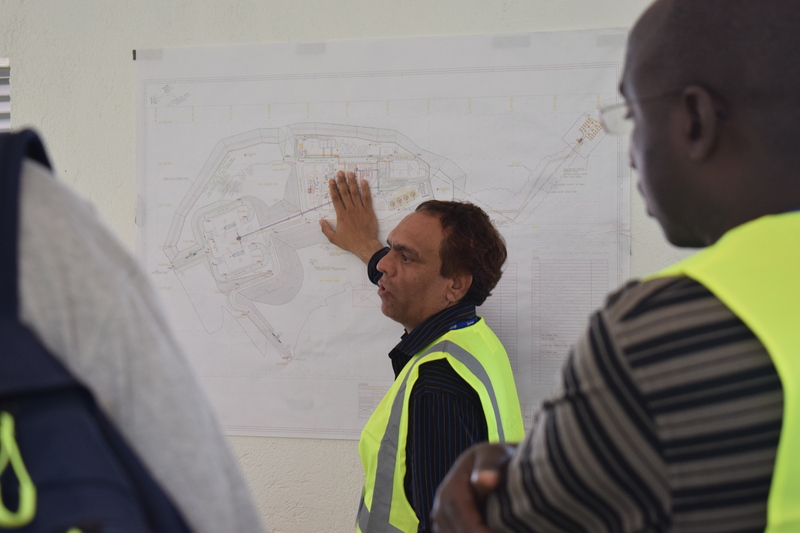 After the briefing on the ongoing activities in regarding to HSE Mr. Avtar Narang (Resident Construction Manager) gave a brief update on the ongoing construction activities at site. 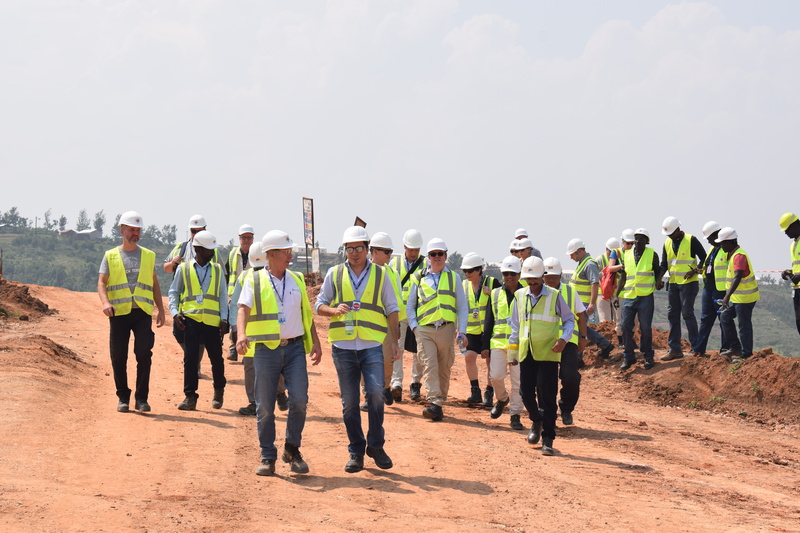 Then The FINNFUND Delegation proceeded towards the visit where Mr. Rupesh Kumar (Head-Civil) explained Grading activities that are ongoing at site. 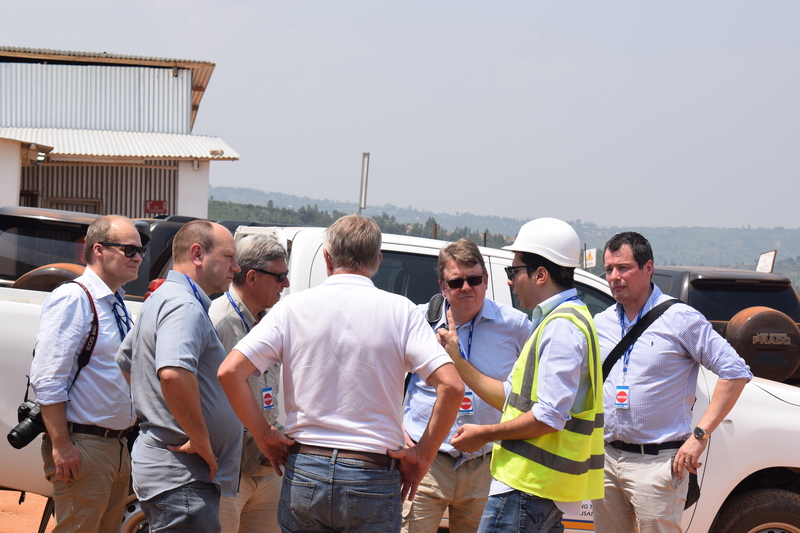 Mr. Hakan KARASOY, CEO of HQ Power Rwanda explained the impact of the project and availability of Peat. 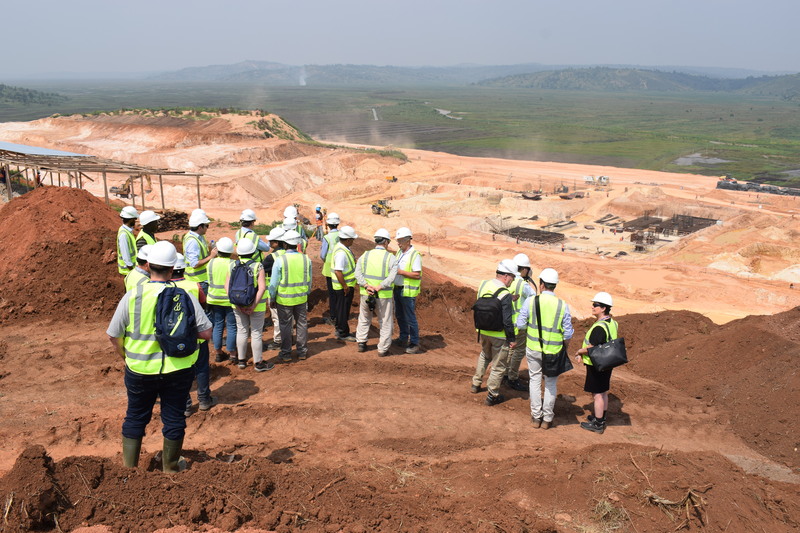 Slope area Visitors appreciated the progress of the construction of the first Peat to Power Plant in Rwanda.